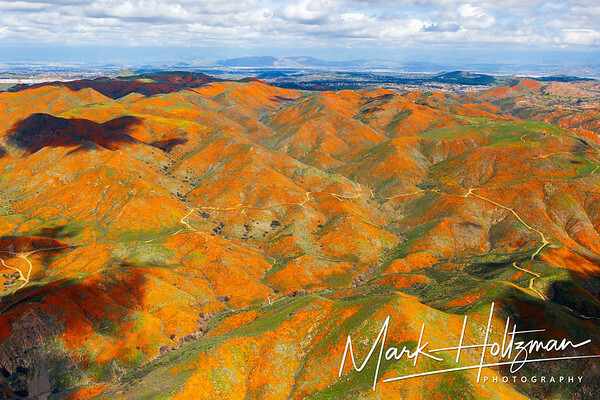 Springtime brings carpets of colorful spring blooms to large areas of California. Many of these areas are relatively unknown, visited by only a select few during the peak of color. The wildflower season generally starts with an early spring in the desert regions of southern California and works its way northward. The timing and lushness of the wildflower season depends on the weather and can vary widely from year to year.